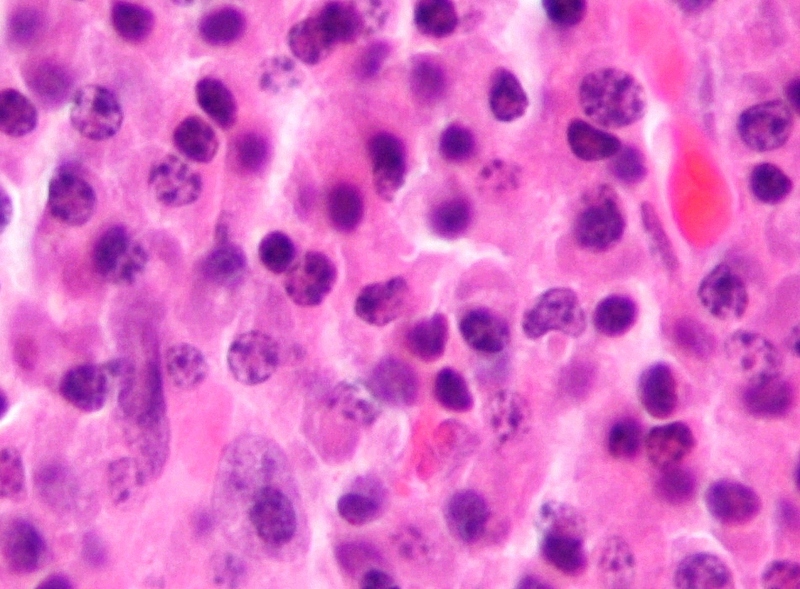 Multiple Myeloma is a very rare cancer type which develops in the plasma cells. The plasma cells are white blood cells within the human body and they carry out the task of identifying and fighting off invading infections and germs in a healthy human being. The cancerous cells eventually overtake the plasma cells in human beings suffering from multiple myeloma. The entire procedure depletes the body of the much-required white blood cells. With an increase in the ration of the cancerous cells to the healthy cells, the symptoms of multiple myeloma also increase. Innumerable bone lesions or advanced tumors in the bones. 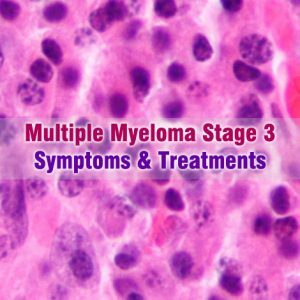 The treatment for stage 3 multiple myeloma is dependent on different factors like the symptoms, the decisions made between the patient and the doctor and the results fetched from diagnostic tests. The treatment procedure might include the use of chemotherapy drugs and radiation therapy or both. It can also include high doses of chemotherapy along with stem cell transplantation. The treatment is not only aimed at eliminating multiple myeloma but also towards treating the other symptoms like infection, kidney problem, thinning of bones, high blood calcium and anemia. Different therapies and medicines are used for treating these conditions.